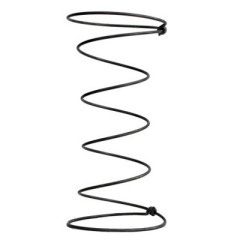 corner Support spring can give good support to mattress on the corner part of spring unit. 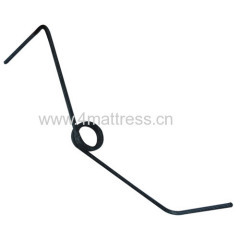 mattress will not be easily flat when body seating on the it. 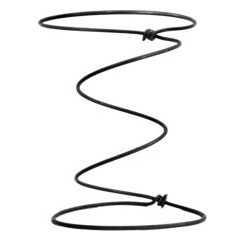 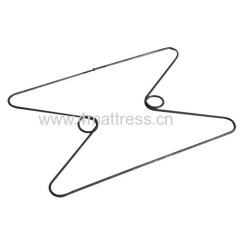 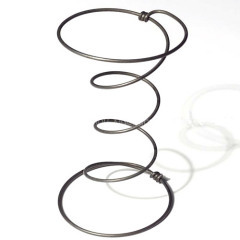 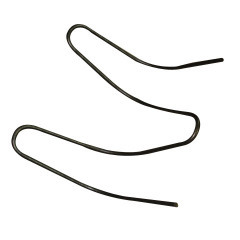 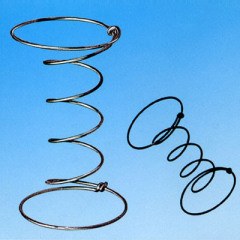 Group of Mattress springs has been presented above, want more	Mattress springs and spring coils, Please Contact Us.